New York, 22 January 2015 – VistaJet, the leading global business aviation company, opened its North American Headquarters for Sales and Marketing in New York City’s vibrant Soho district on November third 2014. The VistaJet US executive team is in place and ready for business. Since March 2014, customers have experienced VistaJet’s world-renowned premium service on flights within the United States on brand new Bombardier1 Global 50001 jets operated by Jet Aviation Flight Services2. All the aircraft are in the favored style and design equipped with high-speed WIFI and latest in-flight enhancements such as an exclusive iPad-based entertainment system featuring new release movies. “VistaJet’s Program model is unique, it provides all the benefits of owning your personal jet without having to bear any of the responsibilities that come with actually owning an aircraft. Best of all, our customers have access to over 45 aircraft – all with the same look and design inside and out. 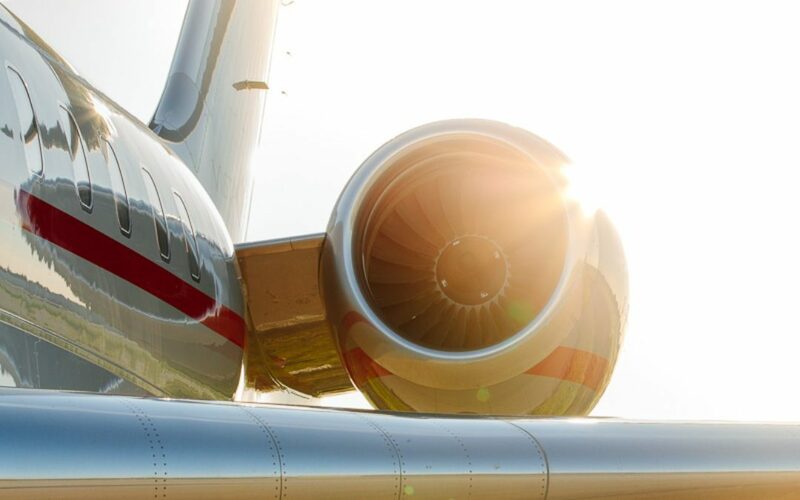 This translates to consistent service and guaranteed availability worldwide,” said Ron Silverman, President, VistaJet US. In addition to the US-based Global 5000 aircraft operated by Jet Aviation Flight Services2, all customers enjoy access to the VistaJet International fleet of Bombardier Global 60001, Challenger 8501, Challenger 6051 and Challenger 3501 aircraft, flying across the industry’s most comprehensive global network, ready for boarding with as little as 24 hours notice. “VistaJet is unlike any other private aviation company and prides itself on being simple, reliable, efficient and global. 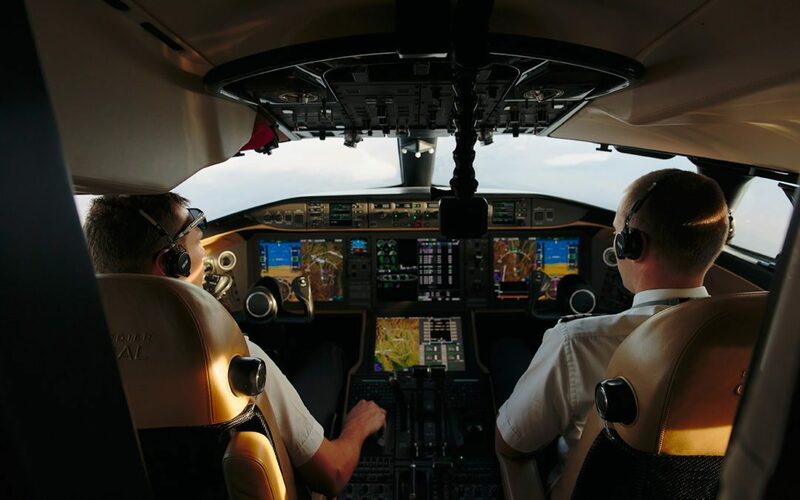 Our employees are committed to these principles, which translate into a consistent, premium service that is tailored to include our customers’ bespoke requirements on every flight,” continued Mr. Flohr. Since the company was founded in 2004, VistaJet has visited 190 countries, landed at 1,258 airports worldwide, logged over 62,700 flights and carried over 150,000 passengers and counting. 2VistaJet owned and U.S. registered aircraft are operated by Jet Aviation Flight Services Inc., or other duly licensed air carriers. VistaJet and its U.S. subsidiary, VistaJet US, Inc., are not U.S. direct or indirect air carriers. VistaJet aircraft registered in the U.S. are maintained to rigorous U.S. safety standards as set by the Federal Aviation Administration (FAA).